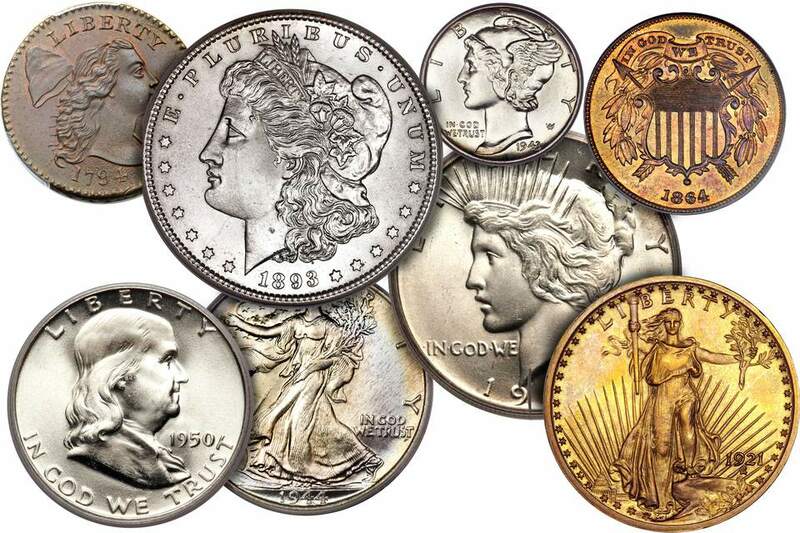 Grading ​​Mint State or uncirculated coins is one of the most challenging skills to learn in coin collecting. First of all, Mint State coins show no evidence of wear. Therefore, they are usually some of the most beautiful coins in your collection. Secondly, it is difficult to learn the skill of grading Mint State coins from a series of descriptions or pictures. Consequently, I recommend that you go to your favorite local coin dealer or coin show and look at Mint State coins in person. Ask the coin dealer why he graded them as such. Remember to use your coin show etiquette skills to learn the most you can from the coin dealer. Even better, since coin grading is not an exact science, talk to several coin dealers so you can learn different strategies. The first category is surface preservation, and it carries the most amount of weight when determining the Mint State grade of a coin. Numismatists define it as the number of imperfections or flaws that are on the surface of the coin. 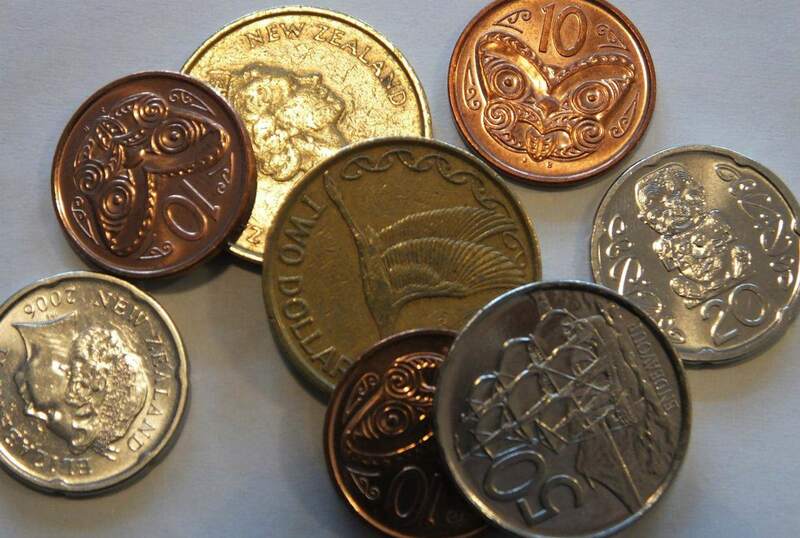 These imperfections are not the result of the coin circulating in commerce but are caused during the manufacturing process when handling and moving the coins around the mint. Light friction on the highest points of the design is acceptable as long as this resulted from handling in mint bags or bins. Caution: This should not be confused with circulation friction on the highest points of the coin's design. Gem Perfect (MS-70) no marks or imperfections are visible on the surface of the coin, even under magnification. The next category that is used to determine the grade of a Mint State coin is the quality of the strike. A well-struck coin from new coin dies will exhibit the most delicate details of the design in all areas on the coin. A poorly struck coin will be missing details in the highest regions of the design or have mushy design characteristics across the entire surface. Additionally, poorly struck coins also exhibit week rims around the edge of the coin. A coin die can be used to strike 100,000 or more coins in its useful life. As the coin die is striking a coin planchet, the metal on the coin die starts to wear and fatigue. This results in the coins that are struck at the end of its useful life exhibiting poor details. The pressure used to strike a coin in the coining press has the most significant effect on the quality of the strike. The more pressure that is used to strike a coin results in better details on the struck coin. However, the coin dies will wear out faster and have to be replaced sooner. Additionally, if the coin dies are spaced too far apart, the coin will not strike up properly. If the planchet is too thin or is made out of a hard metal (such as nickel) the coin may not strike up properly. The mint luster on a coin gives it the beautiful cartwheel effect that uncirculated coins are known for. Luster is the result of the high pressure used in striking a coin when the metal moves into the lower recesses of the die. This minting process forms microscopic striations across the entire surface of the coin and will reflect the light from the surface of the coin at varying angles. The poor luster on the surface of a coin can result from weak striking pressure, poor storage conditions (such as moisture or harsh environmental conditions) or excessive cleaning/dipping of a coin in acid to remove surface toning. The most subjective part of grading Mint State coins is the character known as "eye appeal." Eye appeal is the overall appearance of a coin to a collector. Copper and silver are the most reactive metals that coins are made out from. Over time they may develop a patina or toning over the coin's surface. Dark and ugly toning will detract from the grade that your Mint State coin will receive. Bright colors that are attractive or have a rainbow effect will result in a higher Mint State grade. Unfortunately, beauty is in the eye of the beholder and what may be beautiful to one coin collector may be ugly to another. Toning on older coins may also indicate that the coin has not been cleaned or dipped since it was minted. For example, a 150-year-old silver coin should not be bright and gleaming just as the day it came off the coining press. However, new and modern coins should have a bright and brilliant color to them.